At Casseus Law, it is our mission to assist companies and exceptional individuals in obtaining permanent residence and visas, without having to go through the arduous labor certification process. No one wants to plan their green card process years in advance, but today’s immigration climate necessitates it. Furthermore, USCIS has implemented added background checks, vetting and green card interviews, which have only created more complexities. We understand that starting the green card process is intimidating, expensive and time consuming. 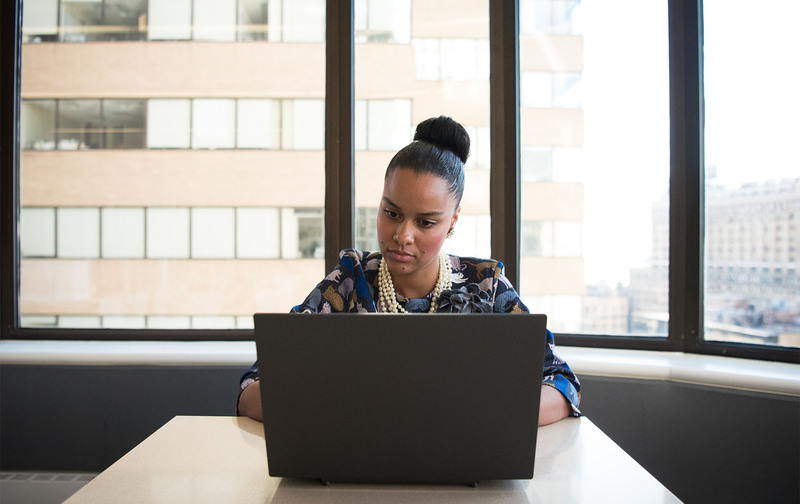 Through these office hours, we want you to learn as much as you can about the business immigration categories: NIW, EB-1A, EB-1B and EB-1C, so that you can feel empowered and confident to start planning for a successful future case. We will also discuss and answer questions about O-1 visa options. We look forward to assisting you in achieving your immigration goals. Additionally, you should not take the time out of your busy day to physically attend an in-person talk that may not even answer the questions that you are seeking to have answered. We have attended talks where if anyone left the session early, they ran the risk of being considered rude. 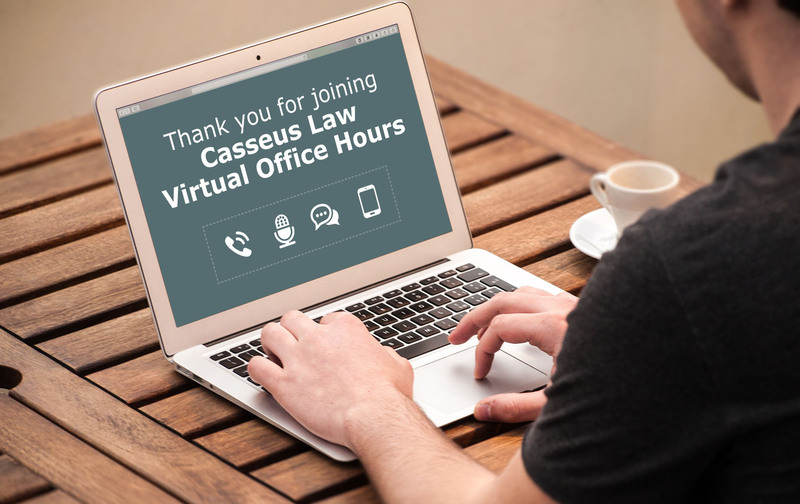 Given this reality and the reality that your time is precious, we are thrilled to invite you to our Casseus Law Virtual Office Hours! You can participate from your home, your commute home or even the gym! We will be hosting the office hours for one hour about once a month, for you to speak with Attorney Rachel Casseus. CLICK TO REGISTER FOR THE VIRTUAL OFFICE HOURS FOR FREE! WE WILL EMAIL YOU THE VIDEO CONFERENCING MEETING LINK. Several reasons. We still have the one-on-one confidential consultations available by emailing contact@casseuslaw.com. However, we wanted to provide you with a free, standing appointment in your calendar when you know an attorney will be available. There is also research that shows we learn more in active groups, so Virtual Office Hours offers the benefits of an active classroom with diverse voices oftentimes who have the same questions. Who will be answering our questions? Rachel Casseus, Esq. will be present every session. She regularly presents to, writes for, and consults with companies and individuals on their immigration goals. We are thankful for the technology that allows us to further our mission. Prospective clients interested in working with Casseus Law. Not during Virtual Office Hours. Because individuals often have the same questions, we learn by sharing. We still offer our one-on-one paid confidential consultation that can be scheduled by emailing contact@casseuslaw.com.